These are going to be my christmas gifts to myself this year!! so many pictures! nice shade! I need this!! omg! its gorgeous! 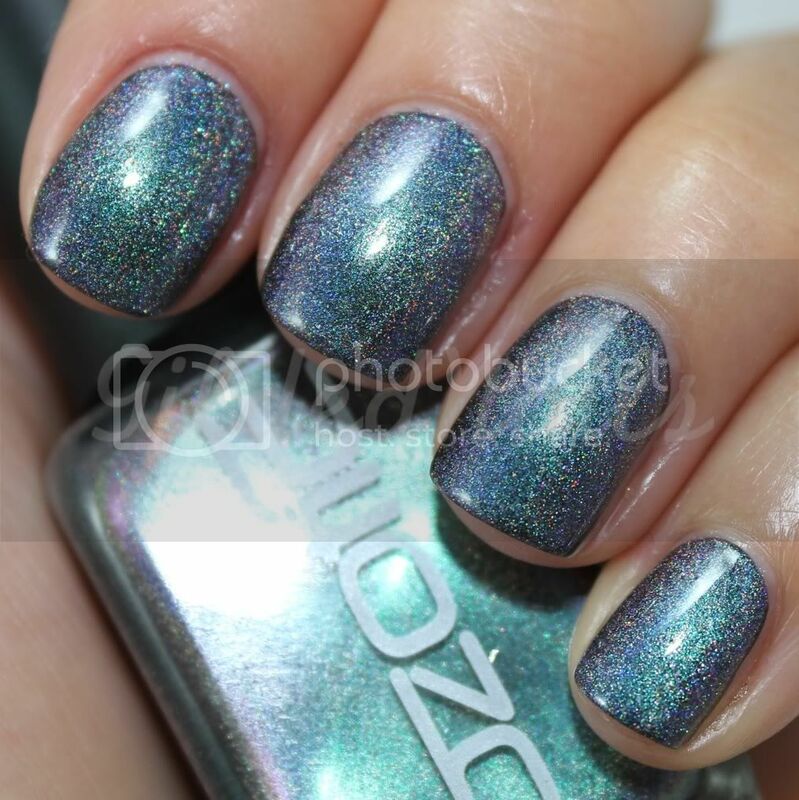 I wasn't so sure about those Mish Mash shades, but after seeing this... yup, yet another polish that I neeeeeed! 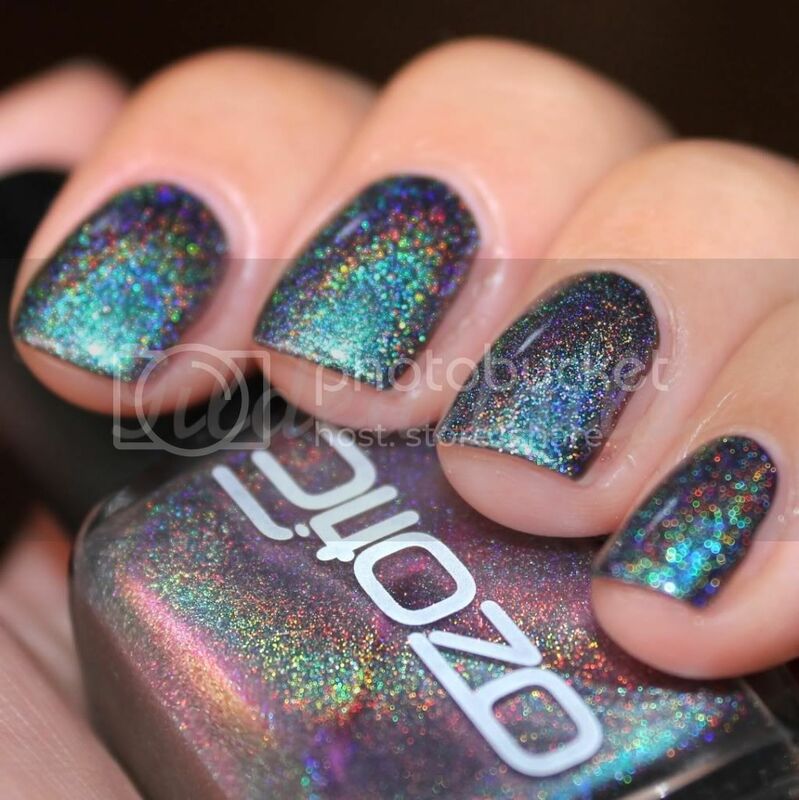 You ladies keep showing me these awesome polishes, and I'm uber jealous! One of these days I will fork out for these. wow! this does look awesome! 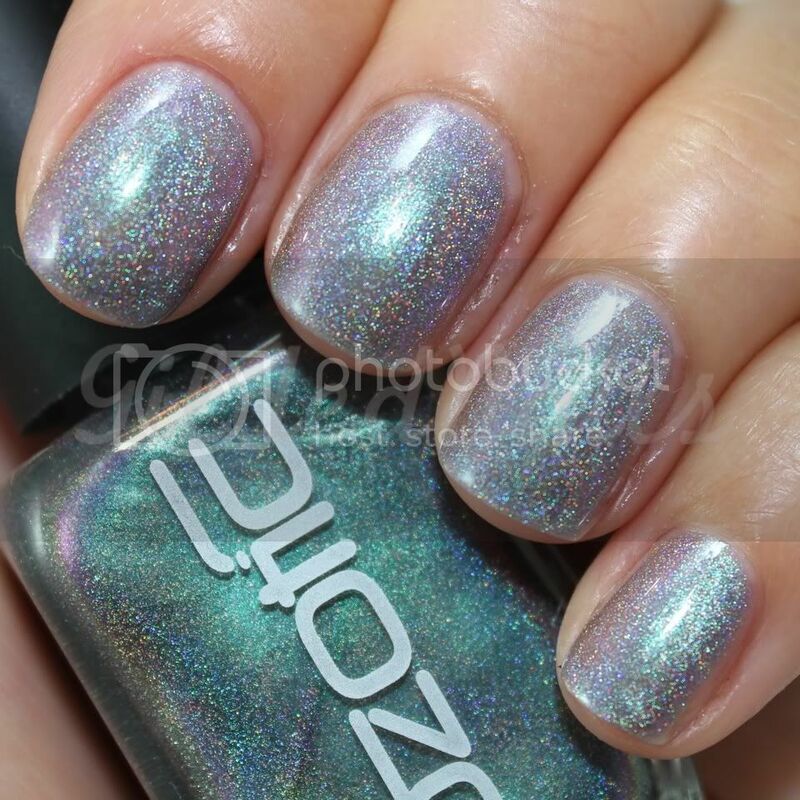 Is it just Spectraflair in a bottle of slightly colored topcoat? IE: can I just make this myself and save $14?? hahaha I know right! I was totally gobsmacked when I put it on! 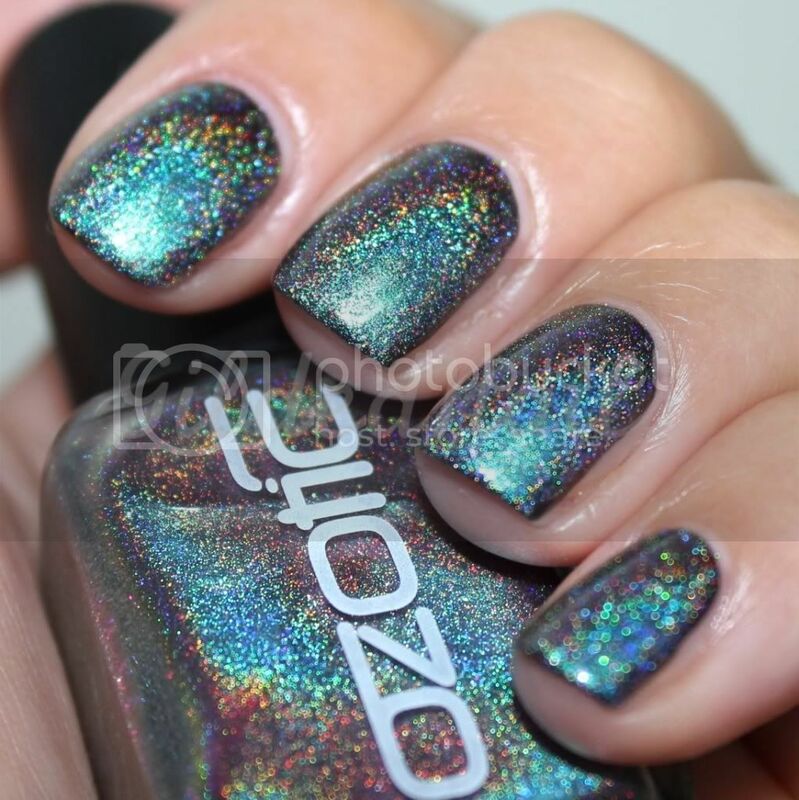 They dont look like much on the website but on the nails... freakin amazing! OMG!!!!! That is absolutely gorgeous! I wish I could get my hands on that! Not sure how I missed this, it's gorgeous! 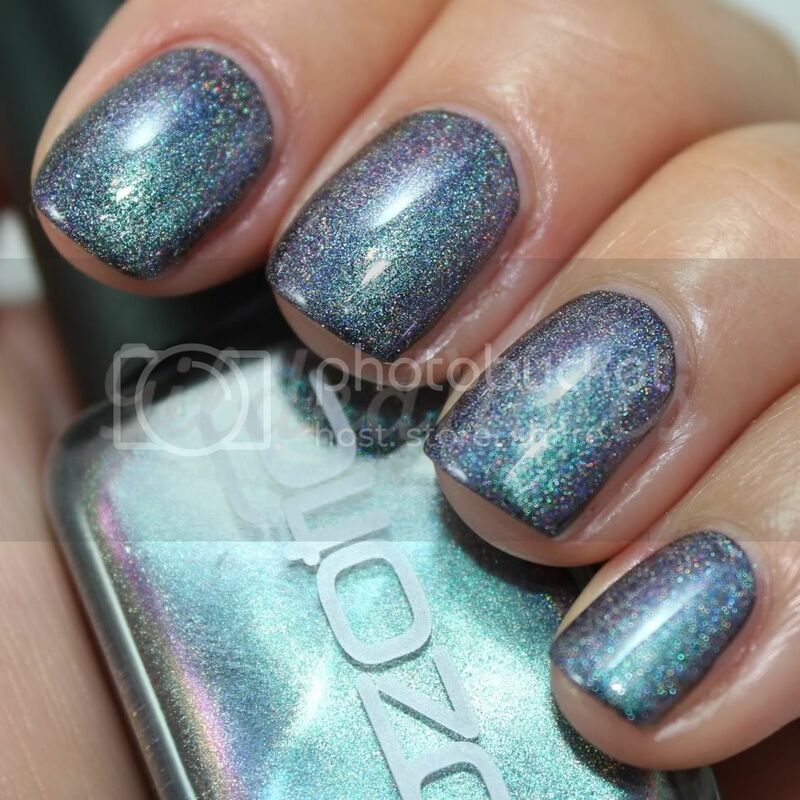 Wow, that is a stunning polish!! !